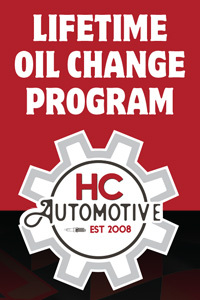 HC Automotive is a complete auto repair service center serving Dillsburg and the surrounding area. 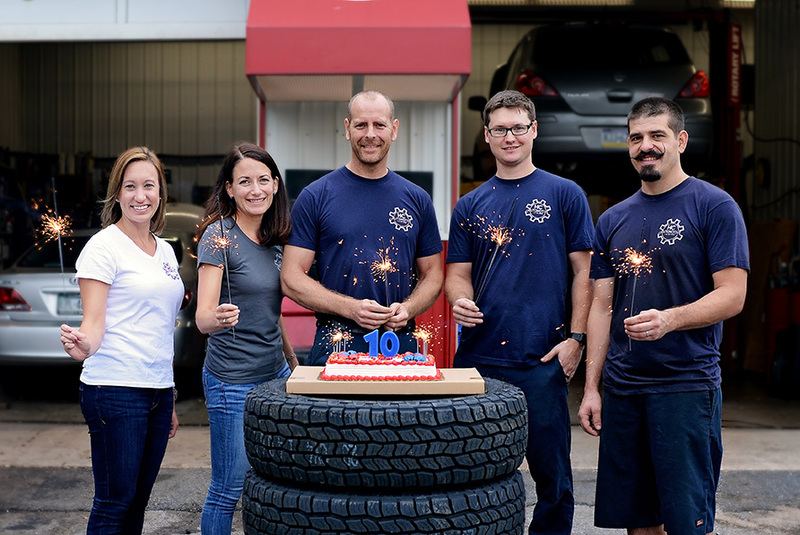 Conveniently located on Route 15 in Dillsburg, HC Automotive is your trusted, local automotive service center. 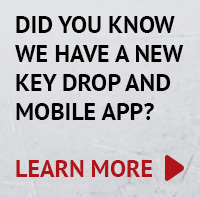 HC Automotive offers complete car care with a personal touch and perks like text reminders and online scheduling. 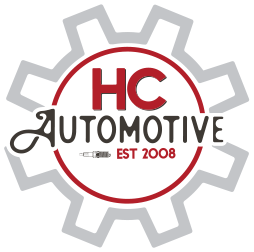 If you’re looking for a hometown shop that puts customer education and quality work first, HC Automotive is the shop for you! Free local rides to and from work within a 10 mile radius of the shop! Electronic courtesy check complete with pictures sent directly to your smartphone or computer!